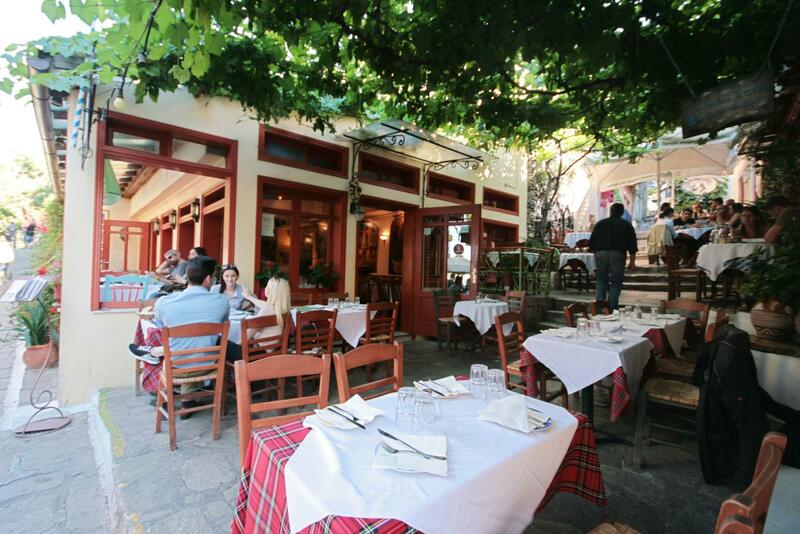 Geros Tou Moria Tavern is situated in Plaka, a historical district of Athens, right under the sacred rock of the Acropolis. 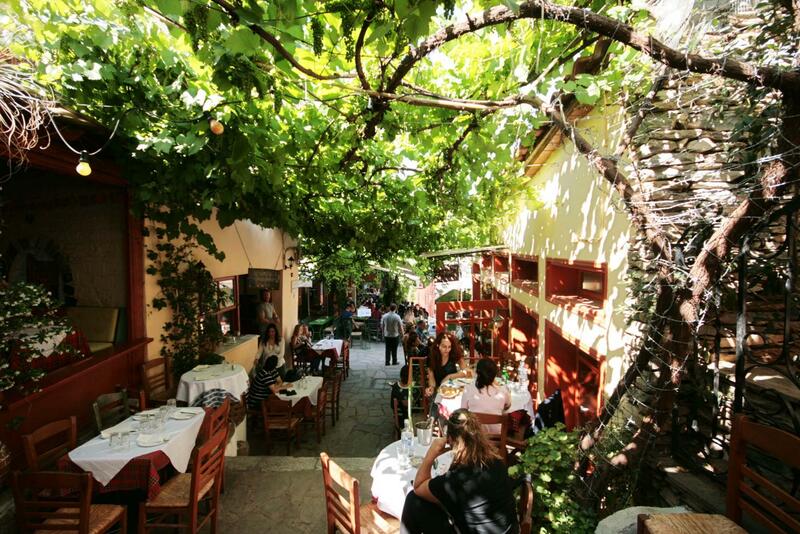 Plaka is one of the oldest neighborhoods of the capital, with many places of interest, the most significant of which, is the Parthenon. 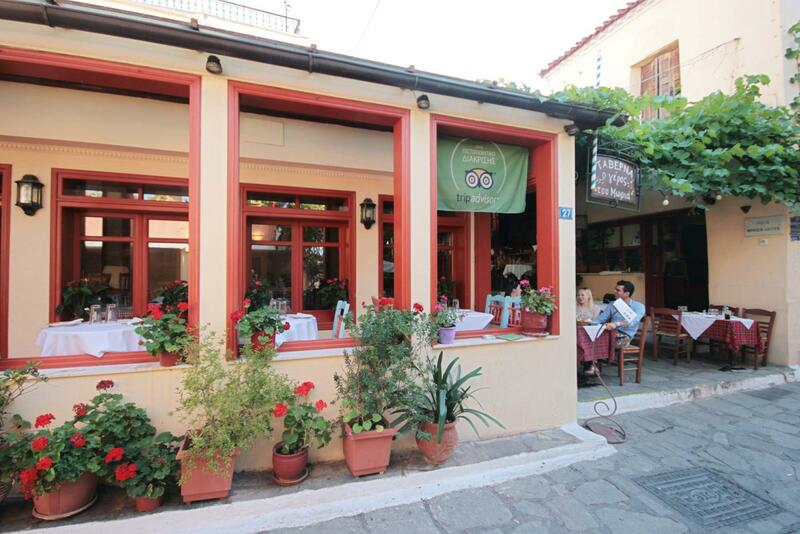 The Parthenon is visible from every corner in Plaka, creating a nostalgic atmosphere. A walk around Plaka reveals remains of ancient monuments, as and other neoclassical buildings of unique architecture. 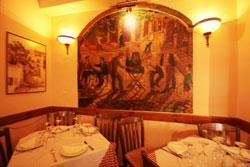 Nowadays, Plaka has become a hot spot for Greeks and tourists as it has many shops, restaurants, taverns and bars.